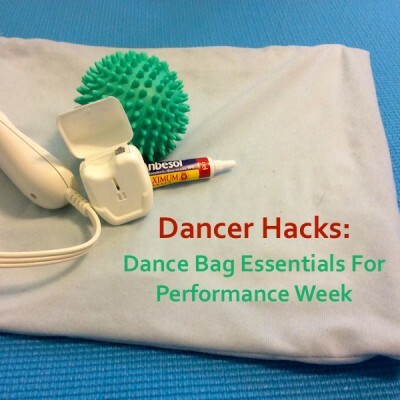 Many dancers utilize hot and cold therapy packs to relieve sore muscles and injury pain, not to mention dancers and teachers who suffer from chronic conditions. 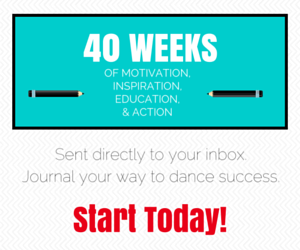 So, encouraged by my initial investigation, I approached Tiffany about a possible review of her product on Dance Advantage. 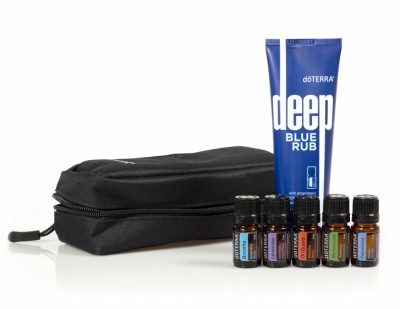 She generously offered several products for review and, in addition, has agreed to give away some Relax Packs to readers.